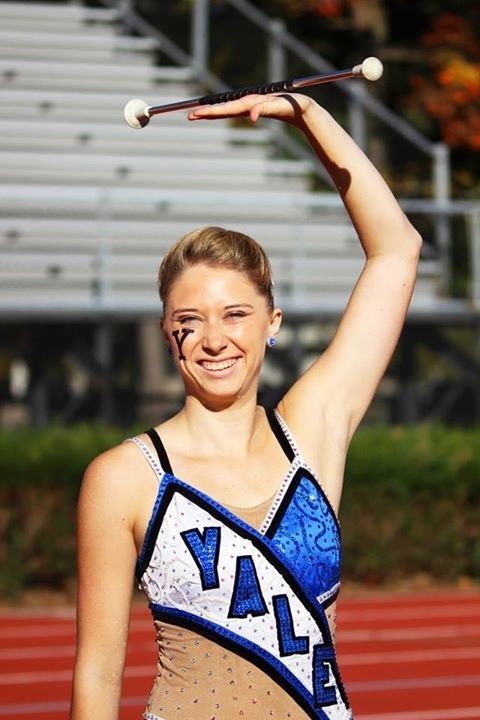 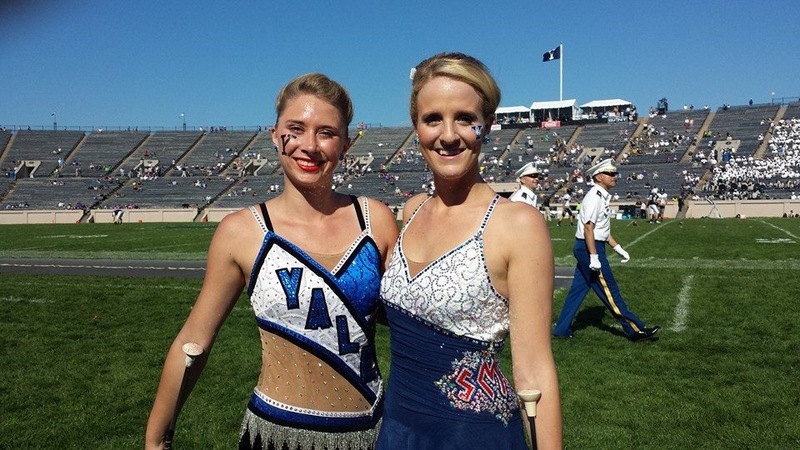 Chrissy Houle, Yale Junior continues to take pride on the field at the Yale Bowl! Chrissy twirls with Guest, Carly Bender when Army band came to town! 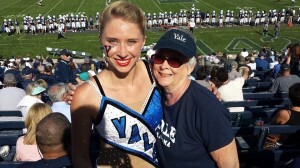 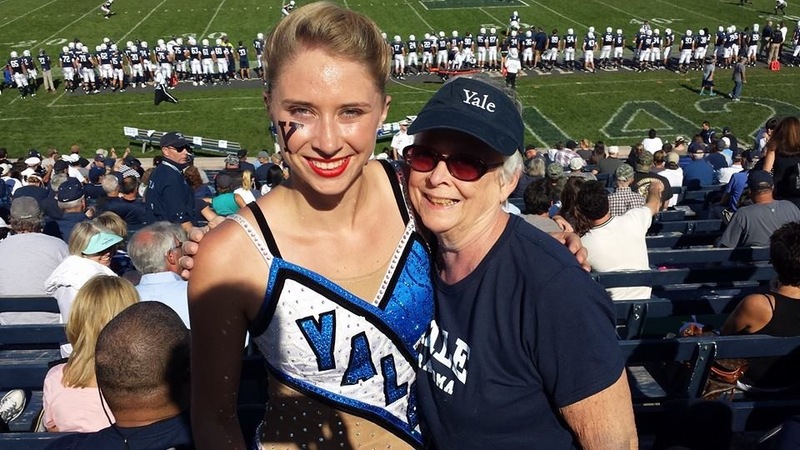 Grandma Joan makes the trip to Yale to see her beloved granddaughter twirl with her band.